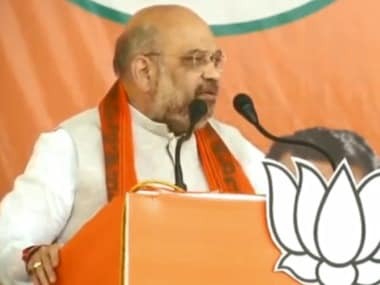 New Delhi: Prime Minister Narendra Modi is likely to address about 20 rallies in Karnataka to boost the BJP's campaign in a state where his party is locked in a keen fight with the Congress. 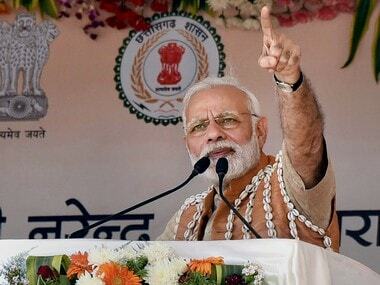 Party sources said Modi, BJP's biggest crowd-puller, is likely to kick off a series of rallies in the southern state from 1 May. Though he had address public meetings in the state earlier, he has not hit the campaign trail since the Election Commission announced the assembly election schedule on 27 March. 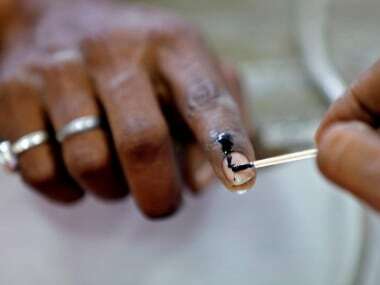 The election is scheduled for May 12 and the counting of votes will take place on 15 May. 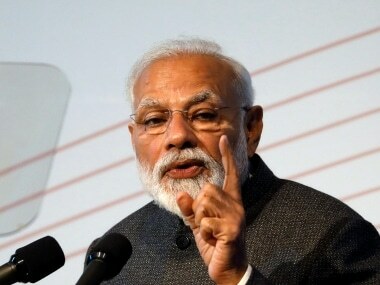 The BJP sources said a final programme of Modi's election tour is still being finalised and he is expected to address anywhere between 15-20 rallies. The saffron party is making all-out efforts to oust the Siddaramaiah dispensation from power in the only big state where the Congress governs. Opinion polls have so far forecast a close fight between the two parties and the BJP believes that Modi's whirlwind campaign in the final days before the polls can tilt the scale in its favour. 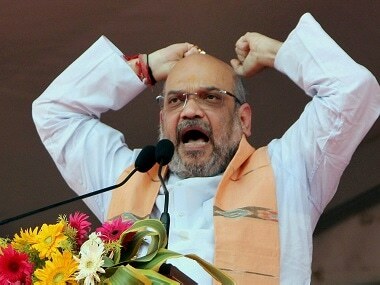 Its president Amit Shah has been frequenting the state for months, holding rallies, meeting religious heads, addressing community events and toning up organisational machinery in the run-up to the election.